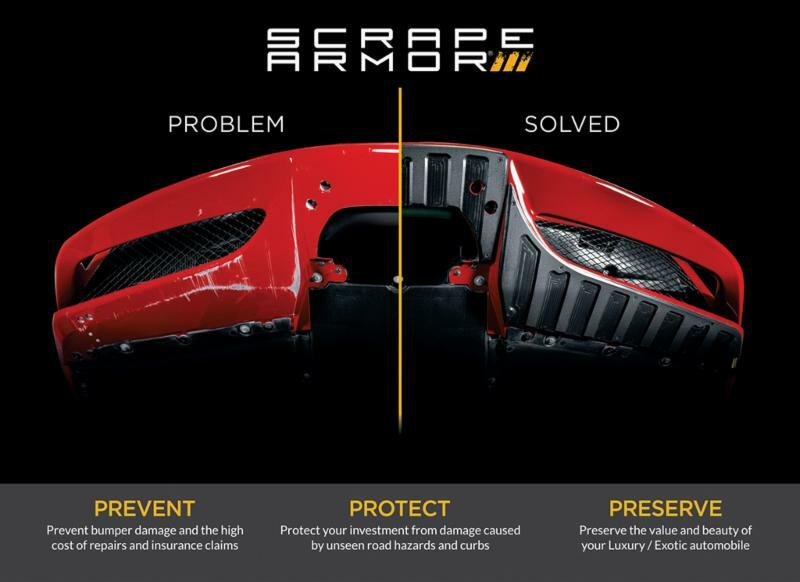 Grand Prize from Scrape Armor. installed by Denver Auto Shield. DUE BY Wednesday, May 2nd! !